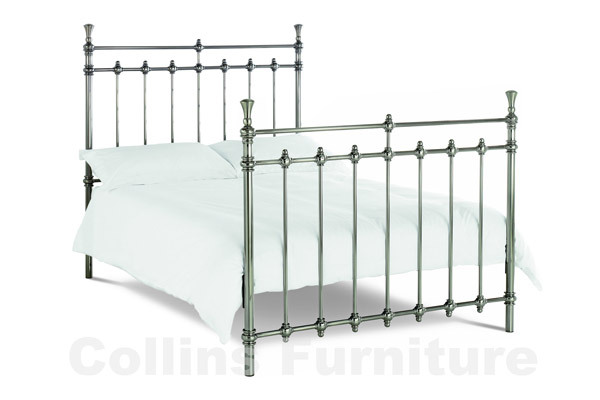 Below are images of some of our most popular models, with details of the size options they are available in – Single (90cm, 3’) Small Double (120cm, 4’) Standard Double (135cm, 4’6”) King-size (150cm, 5’) and Super king (180cm, 6’). 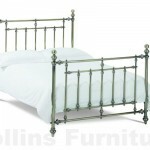 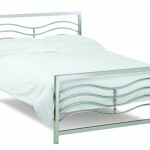 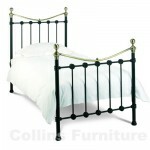 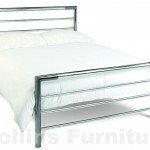 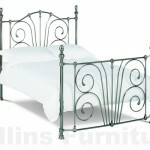 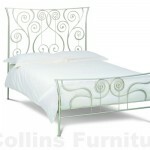 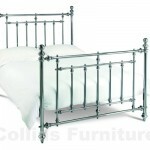 We can offer matching furniture for many of the models featured. 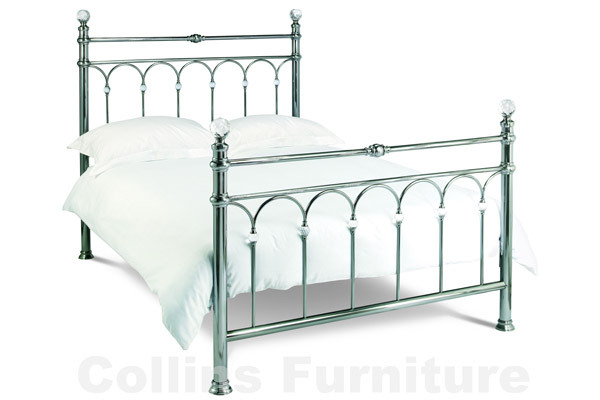 Click on the thumbnail for a larger image and to check sizes available. 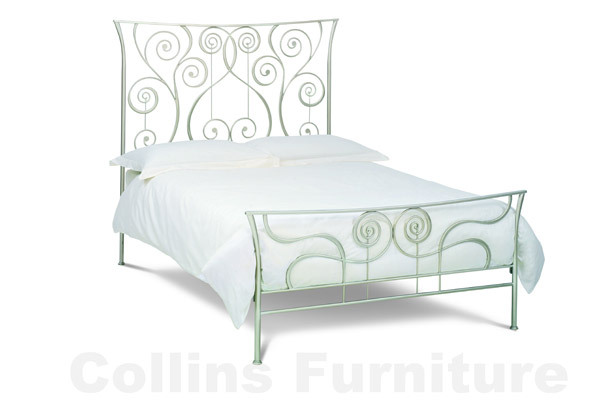 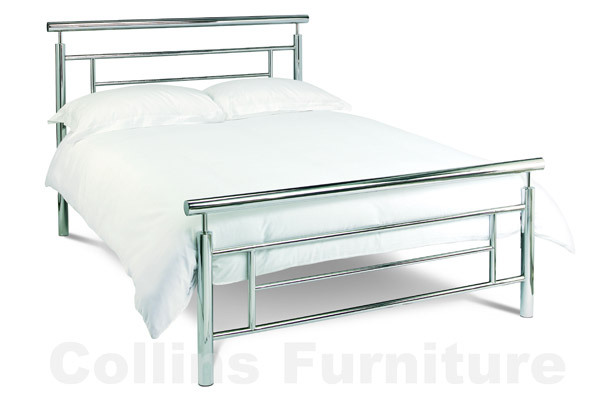 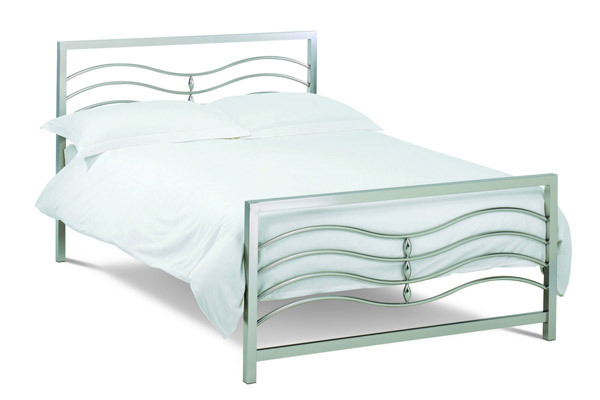 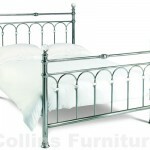 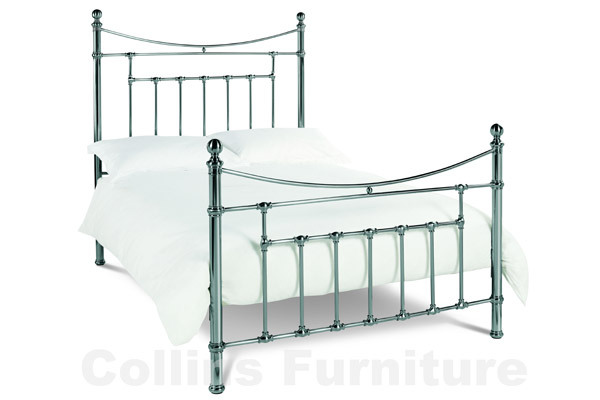 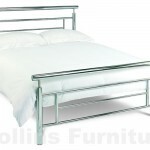 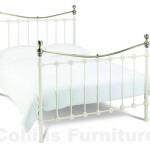 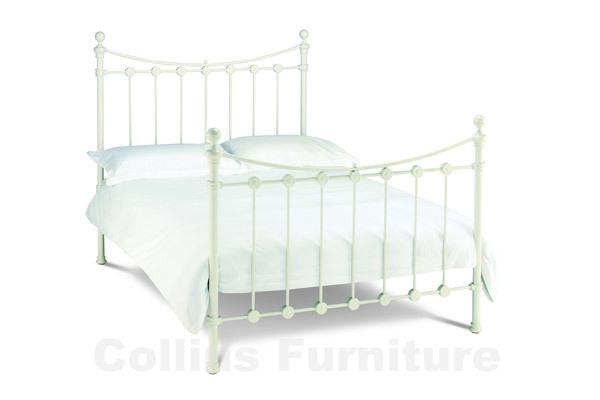 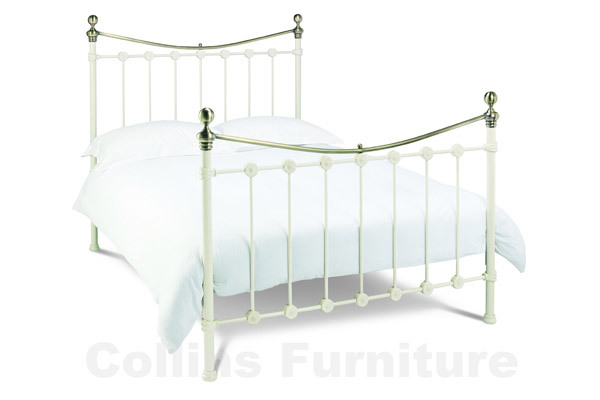 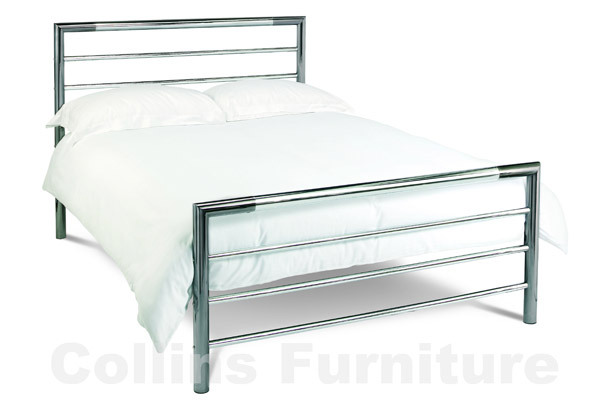 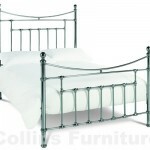 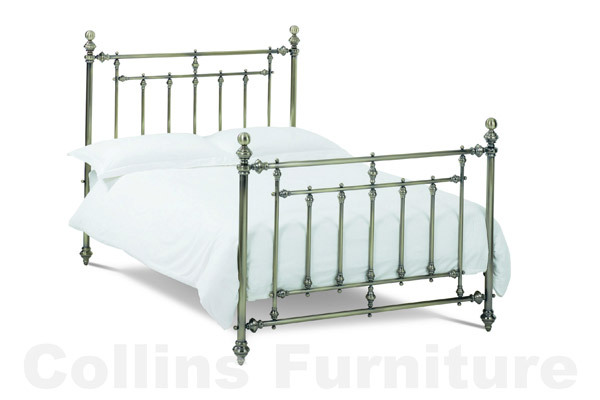 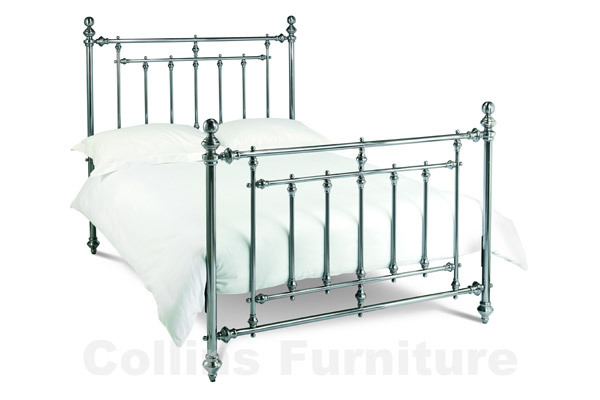 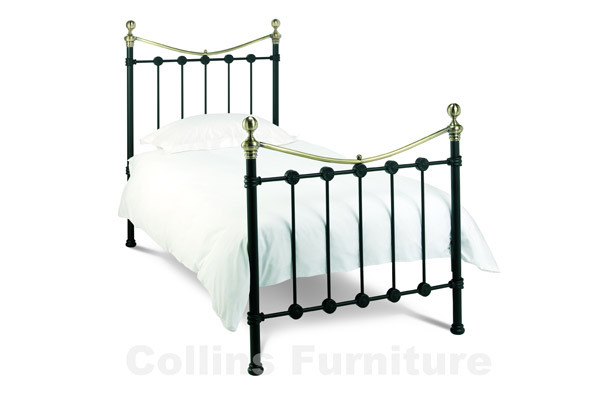 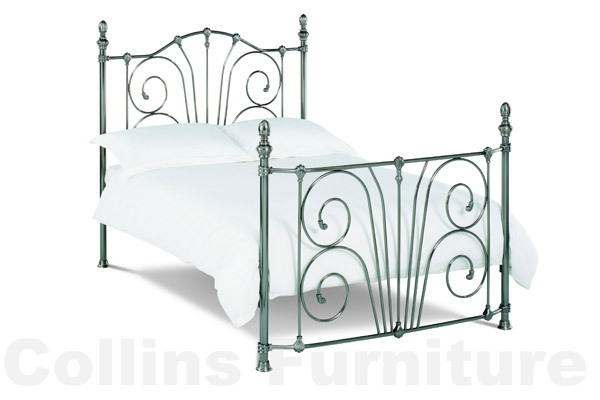 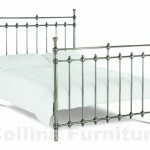 If you would like a price for any particular bedstead you are interested in, please email us or give us a call on 028 9061 2717.